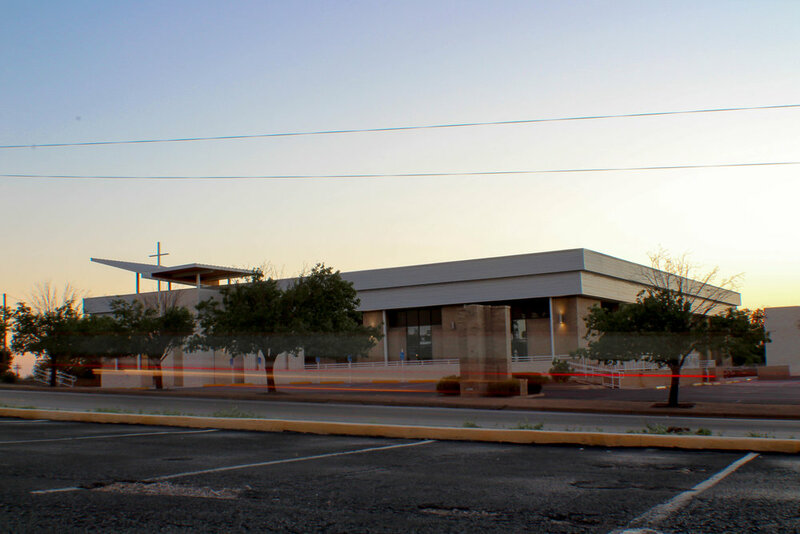 This 20,000 square foot adaptive reuse project, located in Marble Falls, Texas, turning an aging structure, originally conceived as a bank, then used as a healthcare clinic, before its gradual take over by a city church, was a challenge. 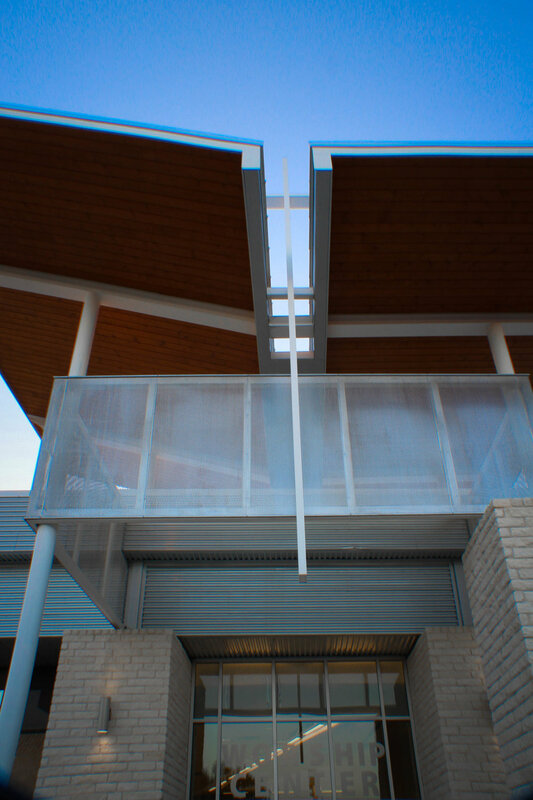 Economy and consistent use by the tenant during a three- phase construction process informed many of the design decisions. 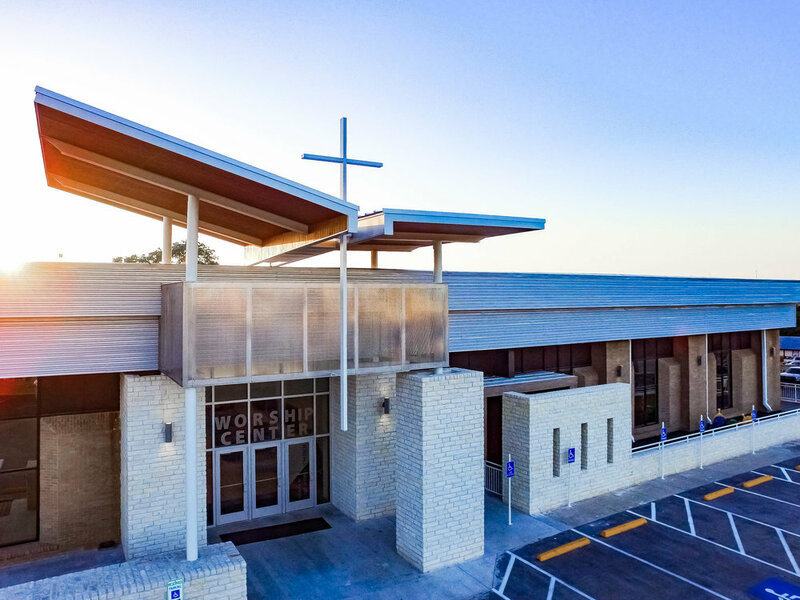 A new entry element helped to re-orient the entry for a portion of the building, while providing a visual presence for the church within the city. 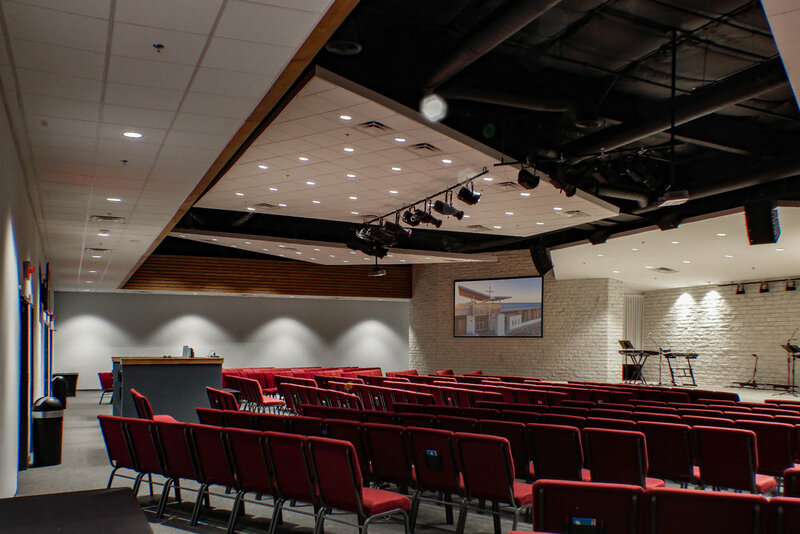 A large worship hall had to be fit within the existing structural elements to hold an expanding congregation. 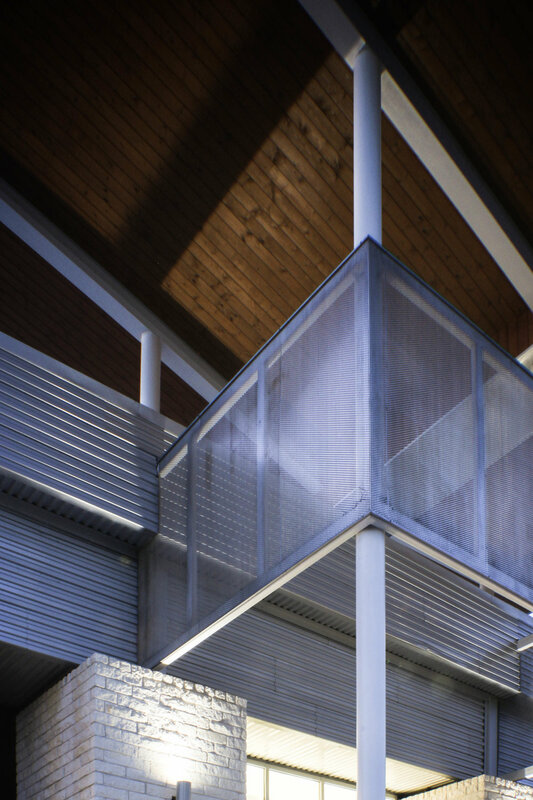 Using the established material language in the addition served to tie together the old and new aspects of the campus.